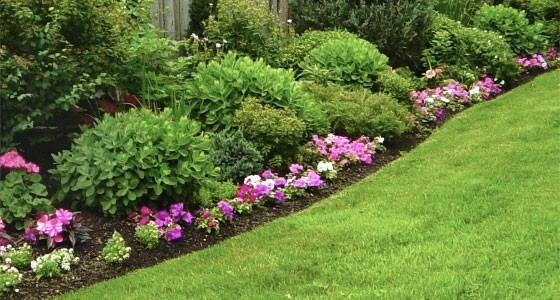 We Offer Lawn Care & Landscape Services that are Completed to Your Total Satisfaction. Guaranteed! Ready to Get Started? Contact us for a Free Estimate! 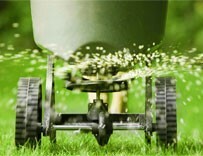 Professional Lawn Care & Landscape Services You Can Trust. 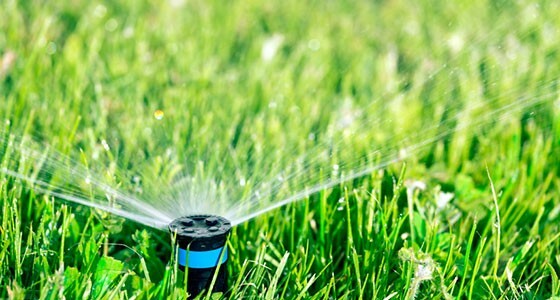 On behalf of our entire Green Country Lawn & Landscape team we would like to invite you to look at the service options as our site will show why we put Green Country Lawn & Landscape above the rest. 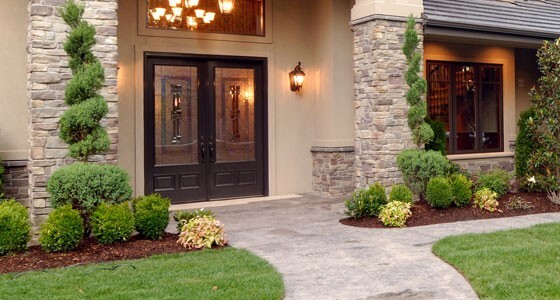 Your initial experience with Green Country Lawn & Landscape will include talking through your needs. We will assist you in setting up any and all service options that fit your need to establish the care and quality you will rely on. After the set up you will experience first class professionalism with educated employees and confidence that our equipment is far more catered to your needs than any other company offers. Let us explain. In Lawn Care, Bigger is Not Always Better! 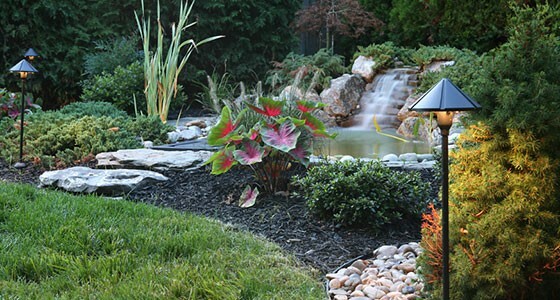 Almost all lawn/landscape management is geared toward quantity over quality. 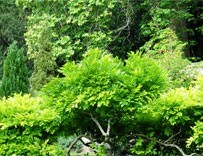 This is maintained by faster equipment with mower decks of greater size. 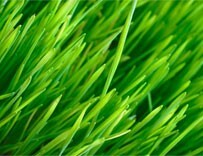 Although they do work, it is not the best option for 99% of residential lawns. With the increases of size and speed comes weight as well. Thus resulting in complaints such as scalping of the lawn, turn marks, ruts in the soil, uneven cuts, and missed areas of lawns. We have eliminated those issues by using commercial walk behind mowers. Looking past the upfront issues we did not stop there. We have integrated our equipment with user items such as a roller system for smoother lawns, operated discharge control for no more clippings being blown into landscape/flower beds, and lastly a cutting blade system that by far surpasses what most anybody offers for better mulching of clippings. Although price can be a deciding factor, you have to ask what is the cost of not having the best. 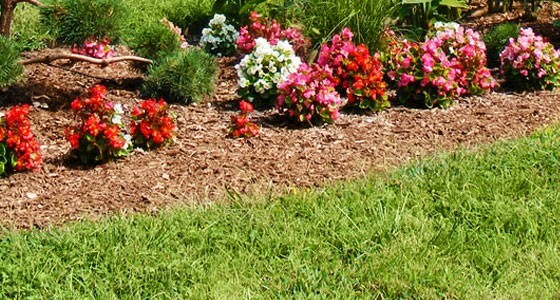 When is the Best Time of the Year to Plant New Flowers in Your Lawn? I can’t begin to count the hours we wasted trying to get our lawn how we wanted it, just to be disappointed again and again by other companies. 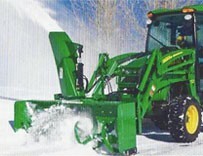 Then we contacted Green Country, and they got it right the first time. Thank you Green Country!